A Universal Basic Income (UBI) is the most “ambitious social policy of our times”. 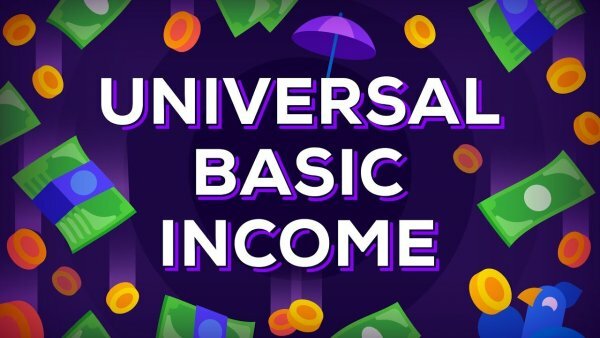 This video highlights how a UBI would work and discusses the arguments for and against. Some people argue that if poor people are given a UBI they will probably waste their money on alcohol and the like, however, a study by The World Bank published in 2013 suggests that the opposite is true. Other studies have shown that the richer you are, the more likely you are to waste your money on alcohol and drugs. There are already UBI trials underway, with Finland being the first European country to launch a major dry run. 2,000 unemployed Finnish people were selected by the state to take part the experiment in which they are given almost €560 (£500) with no strings attached every month. The results of the two-year pilot will be published at the end of 2018.
? New Research Suggests That Human Emotion Physically Shapes Reality Itself Young Mum Shares Heart Wrenching Story Of The Struggles Of Having A Child With ADHD ?